Guess what? 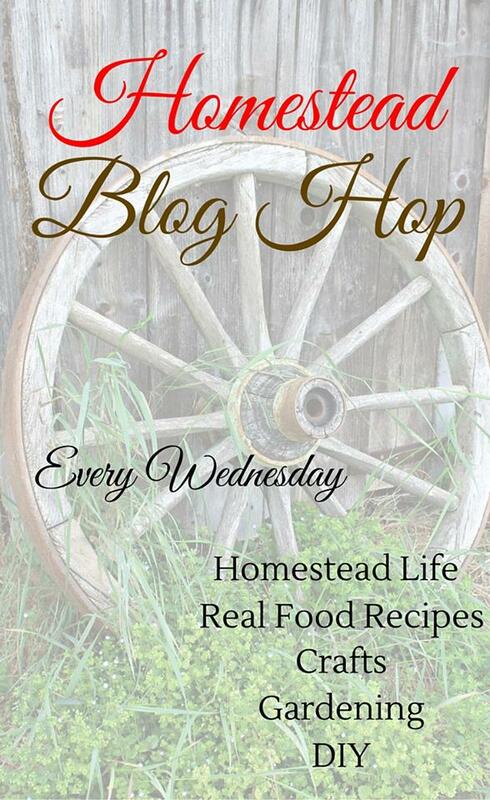 I have been invited to participate in a Homestead Blog Hop every Wednesday. I hope all my blogger friends get a chance to link up a post today. 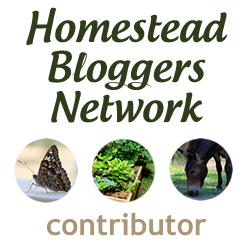 Also, if you have time, check out all my friends that are in the Homestead Blog Hop with me.